Michael Redmond 9p and the AGA E-Journal’s Chris Garlock return with the exciting second half of the 28th game of the AlphaGo vs. AlphaGo selfplay games. 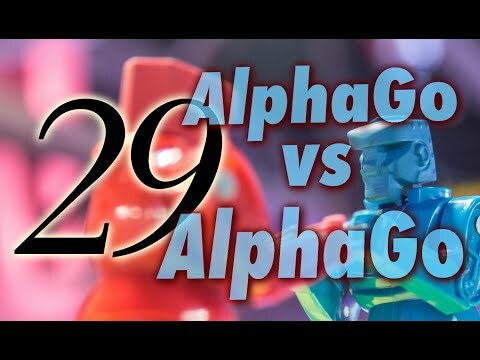 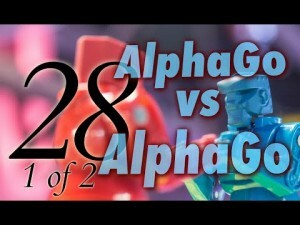 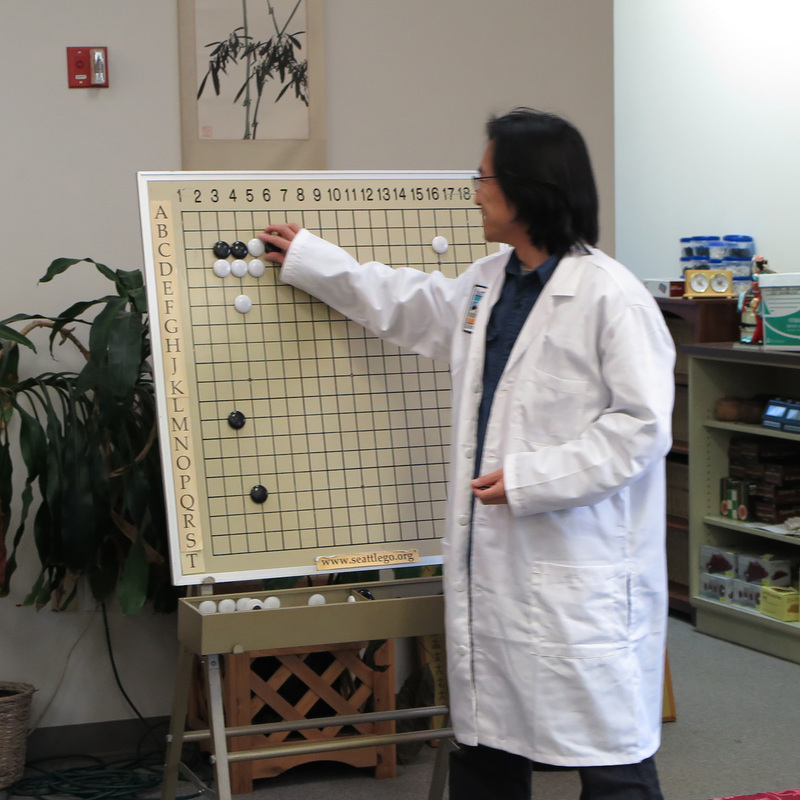 Michael Redmond 9p, hosted by the AGA E-Journal’s Chris Garlock, continue their popular series with a review of the 26th game of the AlphaGo vs. AlphaGo selfplay games. 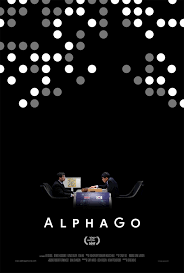 The 50-game series was published by Deepmind after AlphaGo’s victory over world champion Ke Jie 9p in May 2017. AlphaGo vs. AlphaGo; Game 24: More human? 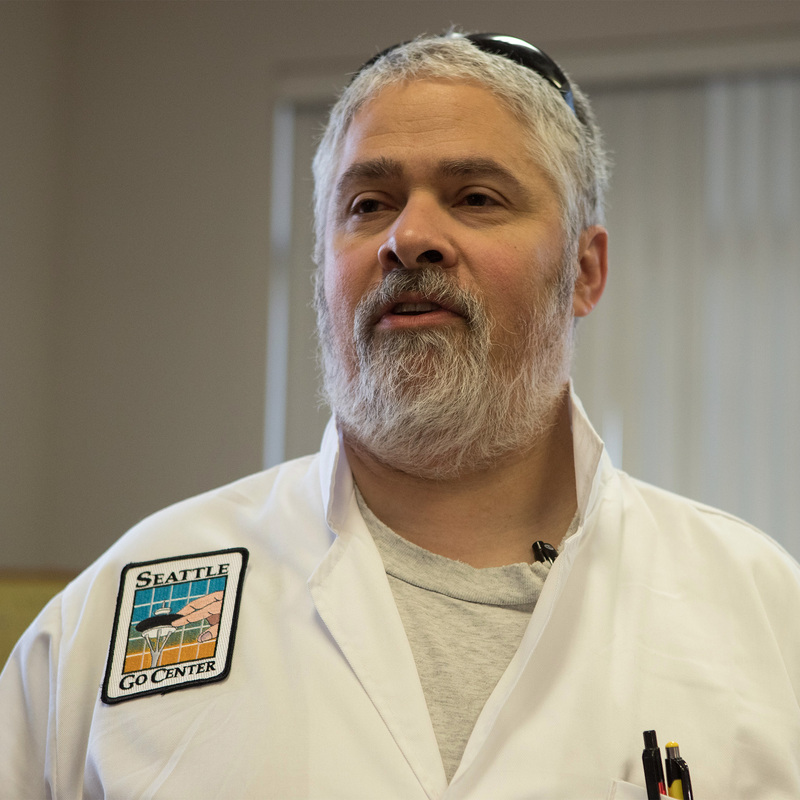 Thanks to NGC Executive Director Gurujeet Khalsa for technical support, Jeff Fitzgerald for camera, lighting and sound; produced by Nathan Epstein and Michael Wanek.